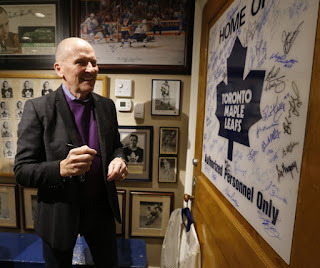 If you ask most Toronto hockey fans about May 1967, they'll probably remember it as the last time the Toronto Maple Leafs won the Stanley Cup. But in that same month, another local team, the Toronto Marlies of the Ontario Hockey League, also won the Memorial Cup. In April 2017, the team recently celebrated the 50th anniversary of that winning team. 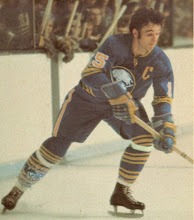 Gerry Meehan led that 1966-67 team with 68 points in 48 games. "I just remember a very busy, energetic team," Meehan said at the reunion. "I think 80 to 90 percent of us were attending university or high school while playing." Read "Looking Back on the 1967 Toronto Marlboros" from the Toronto Sun.